Europe’s millennial self-starters are a source of inspiration to us all. They are willing to take the risks most of us are unwilling to take. But how easy is it to go at it alone? What are the pitfalls of being your own boss at a young age? 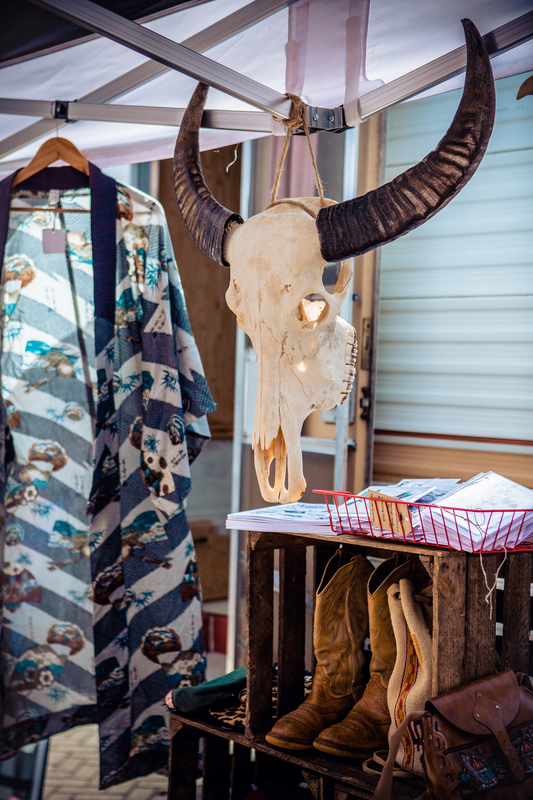 E&M caught up with vintage clothing and fashion entrepreneur Tillie Peel to find out. A fashionista at heart, Tillie runs a vintage clothing pop-up shop and also sells her merchandise online. “Vintage is for completely any age,” she says. 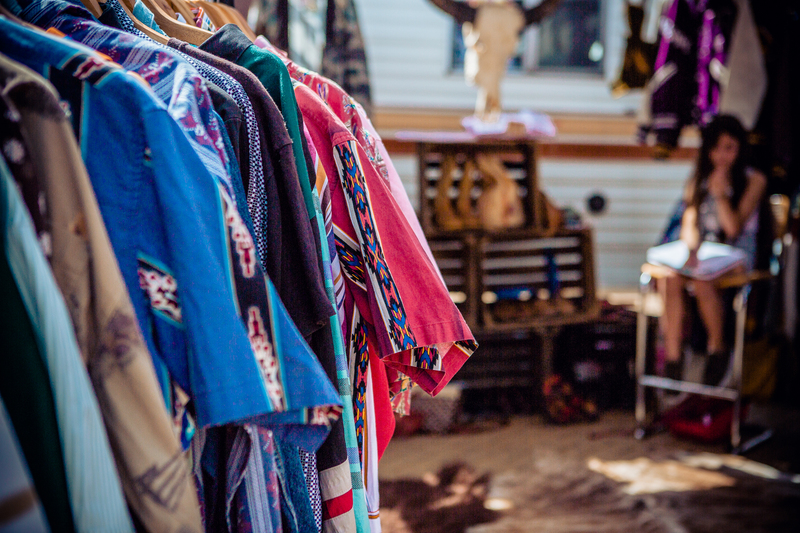 “Anyone could wear my stuff.” After being asked to leave a local market because she wasn’t selling food, Tillie decided to sell her clothes out of the back of a van in a pub carpark, where six other stalls congregated in a small entrepreneurial community. 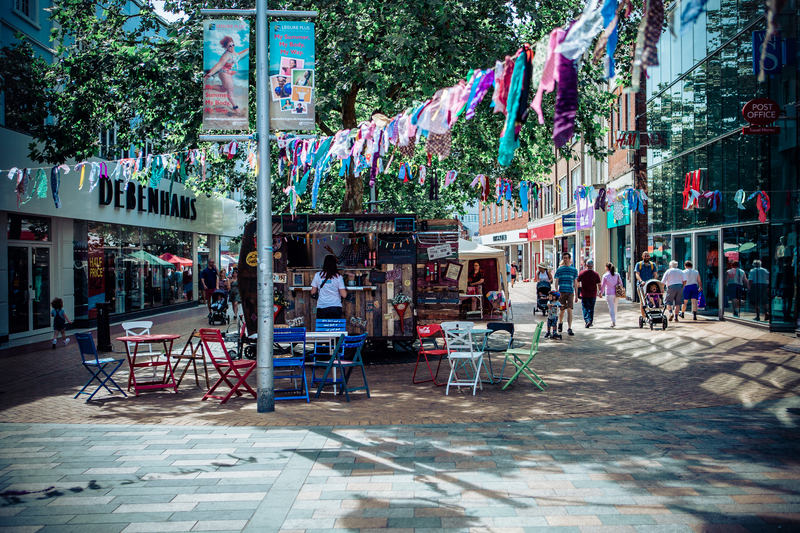 The event inspired Tillie to organise a High Street Takeover in June, to which more than 100 people applied. 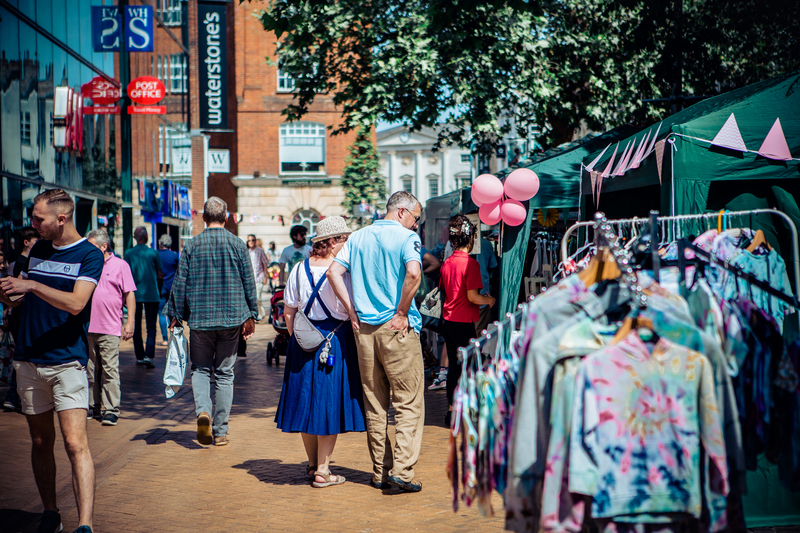 Since then, she has managed to secure a spot at the local market in her home city, Chelmsford, and is currently in the process of launching a market there with 30 different stalls. The whole set up has “tripled in size” since she began the project two years ago, in a sign of Tillie’s growth ambitions. Her new market fayre will offer locals something unique to do on lazy weekends. Tillie cites the running costs of having a shop as one of the main reasons it isn’t a viable option for her at this stage. In the internet era, where she can sell her products online, the overheads involved would prove an unnecessary expense. Social media has been a big driver in Tillie establishing her name and developing her brand. “Instagram is the biggest tool I would say that I use,” she reveals. “I am quite visual in the way I do things.” But how useful is social media specifically as a business tool? “If you are going to be doing anything online, if you are going to build your Instagram, you have got to are bringing a lot to the table before people even think about buying anything from you, or trusting you,” Tillie believes. When creating a dynamic online profile, the synergy between company values and branding is key, Tillie says. “A lot of my branding is American vintage – so lots of leather jackets – cowboy boots and timeless things. Stuff like that is never going to go out fashion – that is key. It is just about what I see as well – and I want to travel as much as I can with it to bring the best things to my customers,” she explains. In terms of an online presence, first you have to create your own company values and work on the branding from there, she reveals. Facebook is really good for the events side of things, Tillie explains, as she reveals her reach on social media has already dramatically improved. Tillie started her entrepreneurial journey selling tickets to events in Spain. 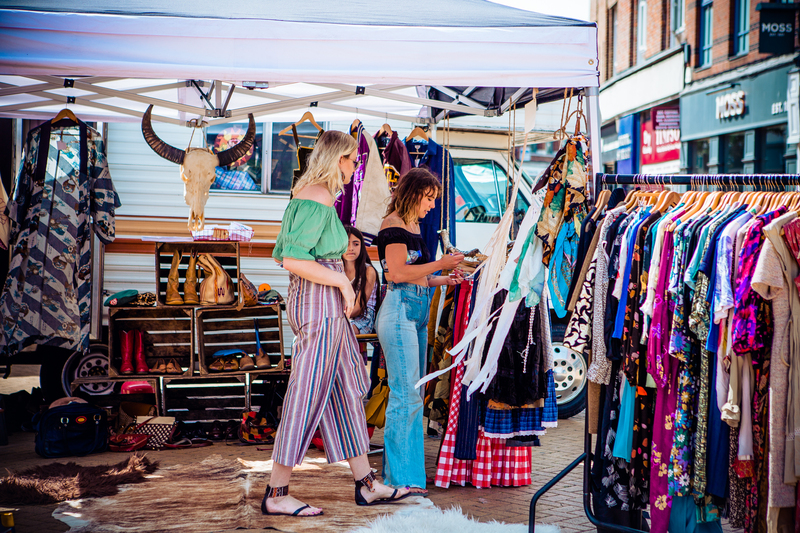 Since then, she has built her confidence as a young businesswoman and is now launching a monthly market to bring culture to her home city, Chelmsford, Essex.